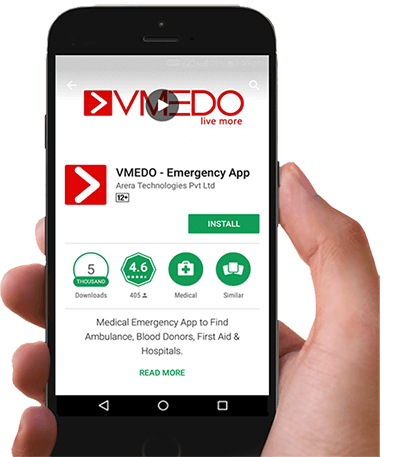 Being the best ambulance network in india, VMEDO provides Non Emergency Ambulance service Number in and around bangalore. VMEDO believes in providing high quality ambulance with the best network of ambulance service providers across india at affordable and low cost. One can book ambulance online in india through ambulance helpline number 9343 180000, ambulance app and VMEDO website. We provide high quality Ambulance Service in India at affordable/ Low cost. One can book Ambulance online in india through, Ambulance app and VMEDO website. Our Ambulance phone number, for Non Emergency Ambulance service Number in bangalore is 9343-18000. We provide Non Emergency Ambulance service Number in bangalore at very competitive cost. Get cost for Non Emergency Ambulance service Number in bangalore by calling our 24×7 Ambulance Number or through our ambulance app.